We’re constantly scouring the web and our sources for great stories, news and developments in all things cannabis. Our favorite headlines especially relate to those goings on that discuss the entrepreneurial pursuits of our burgeoning legal marijuana industry. Weed Break Wednesday: Considering Cannabis at Work? Want more? 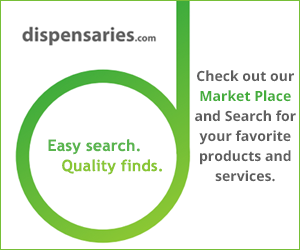 Be sure to check out our Twitter feed @dispensariescom for updates throughout your day and week!